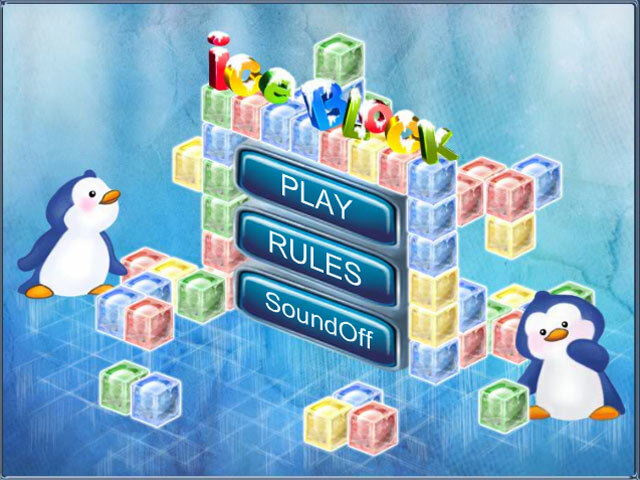 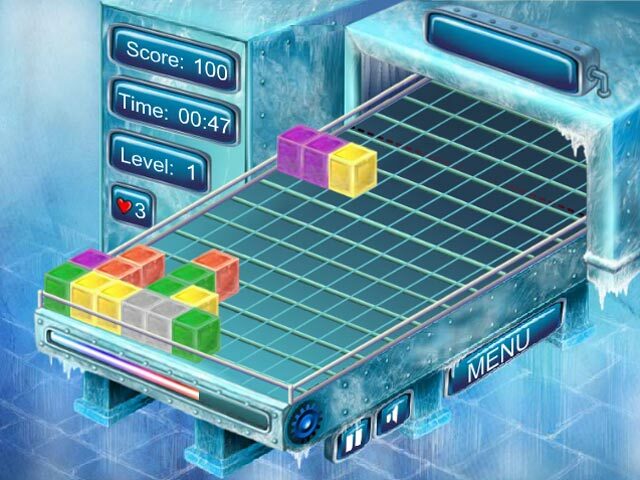 Destroy all of the Ice Blocks as quickly as you can in this fun and exciting Puzzle game! 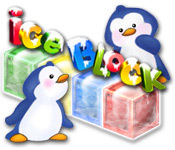 Think two steps ahead to succeed!Destroy all of the Ice Blocks!Destroy all of the Ice Blocks as quickly as you can in this fun and exciting Puzzle game! 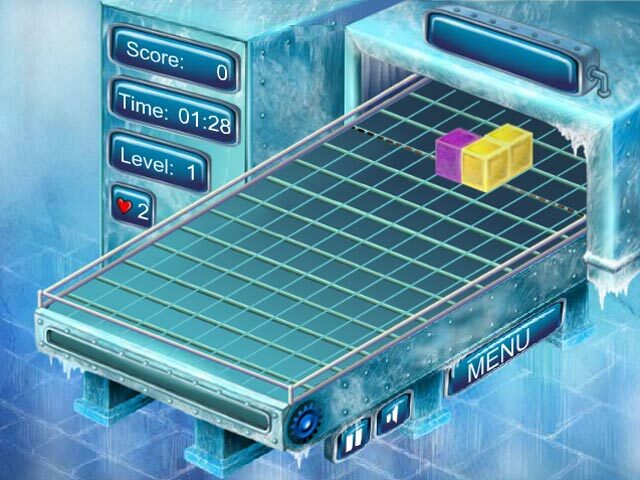 Think two steps ahead to succeed!